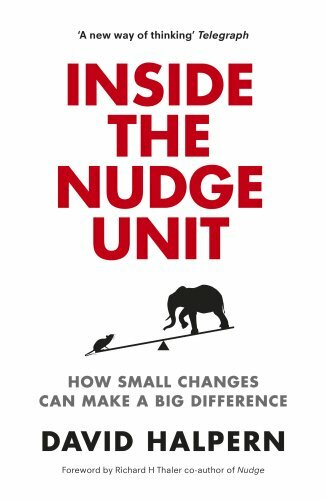 Posts tagged "Inside the Nudge Unit: How small changes can make a big difference"
Frederick’s initial response was more a violent “shove” than a nudge – he threatened to cut the noses and ears off any peasant who did not plant potatoes. However, he soon changed tack. In modern parlance we’d say that he used a bit of “psychology”. Legend has it that instead of issuing further threats, Frederik ordered his soldiers to establish a heavy and visible guard around the local royal potato fields, yet also instructed them to be deliberately lax in protecting them. At the same time, the local peasants noticed their king’s conspicuous admiration of potato flowers as well as the tubers themselves, and sneaked in to steal and plant the “royal crop”. Within a short time, many potatoes were stolen and soon being widely grown and eaten. 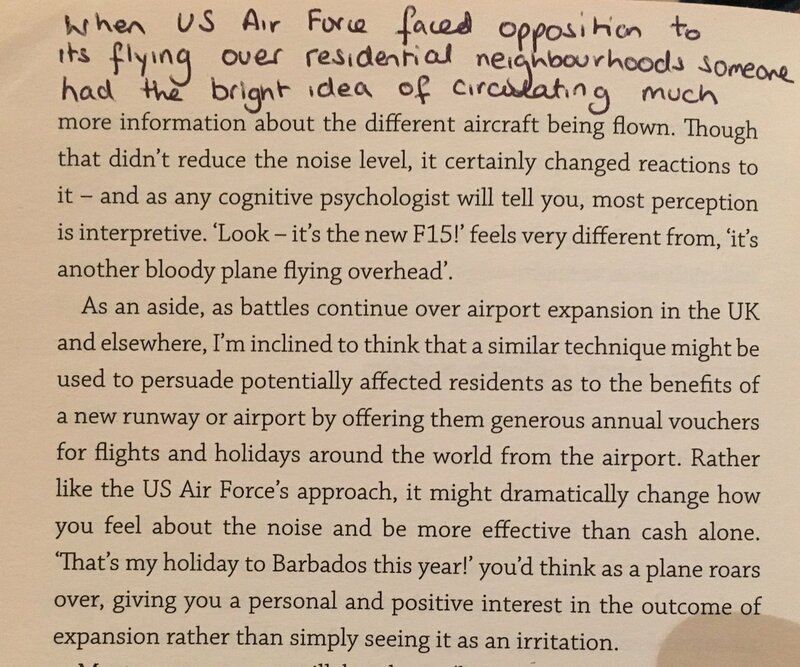 When the US Air Force faced opposition to its flying over residential neighbourhoods someone had the bright idea of circulating much more information about the different aircraft being flown. Though that didn’t reduce the noise level, it certainly change the reactions to it – and as any cognitive psychologist will tell you, most perception is interpretive. “Look – it’s the new F15!” feels very different from, “it’s another bloody plane flying overhead”. 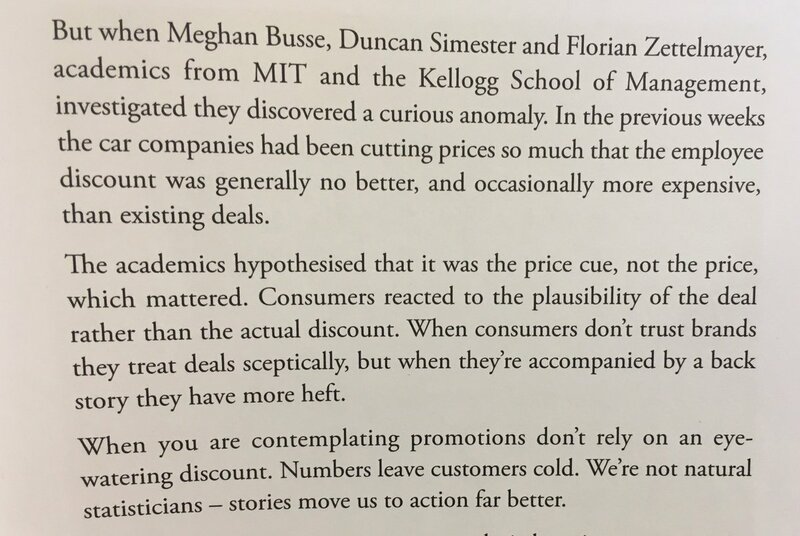 As an aside, as battles continue over airport expansion in the UK and elsewhere, I’m inclined to think that a similar techniques might be used to persuade potentially affected residents as to the benefits of a new runway or airport by offering them generous annual vouchers for flights and holidays around the world from the airport. 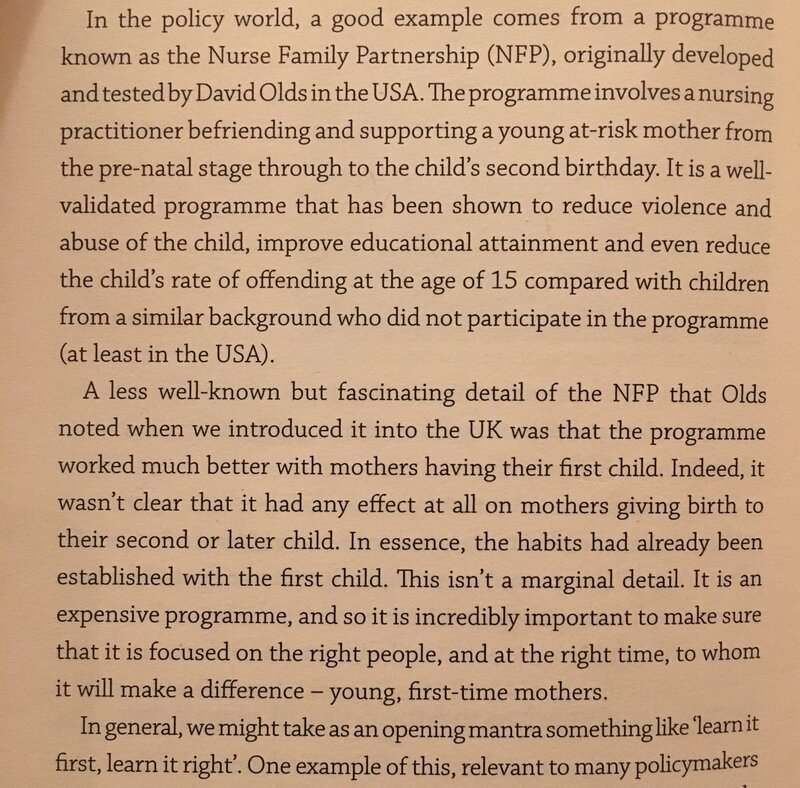 Rather like the US Air Force’s approach, it might dramatically change how you feel about the noise and be more effective than cash alone. “That’s my holiday to Barbados this year!” you’d think as a plane roars over, giving you a personal and positive interest in the outcome of expansion rather than simply seeing it as an irritation.